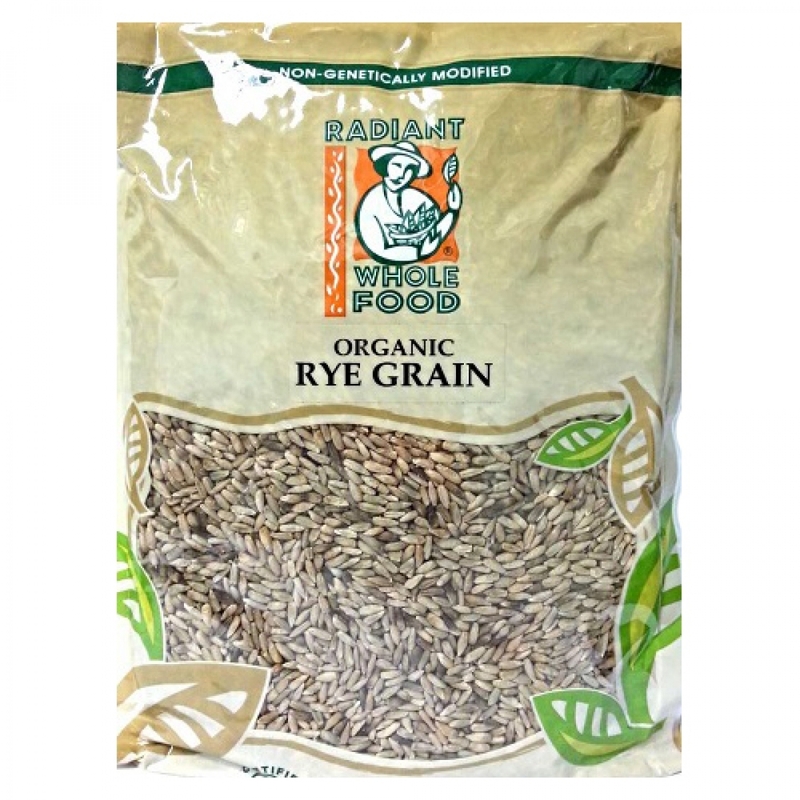 Rye is a member of the wheat family (Triticeae) and is also closely related to barley. It is naturally lower in gluten than wheat, producing close textured breads with a pleasing continental flavour. Whole grains should be well rinsed and drained before using.